A relaxing hammock read for those dreaming of cold drinks, warm weather, and sunny gardens! For ten years, Georgiana has been a perfect wife, perfect mother, and a perfect duchess--but now she's bored. She has never seen a film, flown in an aeroplane, or experienced the London Underground. For ten years, the Duke of Hereford has prided himself on his stable, predictable, perfect life. He is content to ride his horses, raise his children, and make quiet love to his wife. 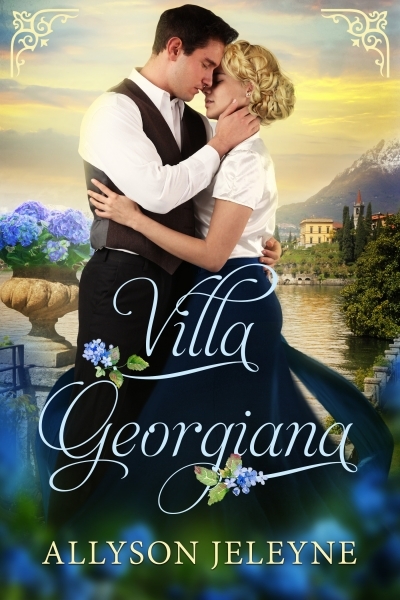 But all that is about to change when Hereford and Georgiana trade grey, stifling London for a sun-drenched villa on the banks of Lake Maggiore.